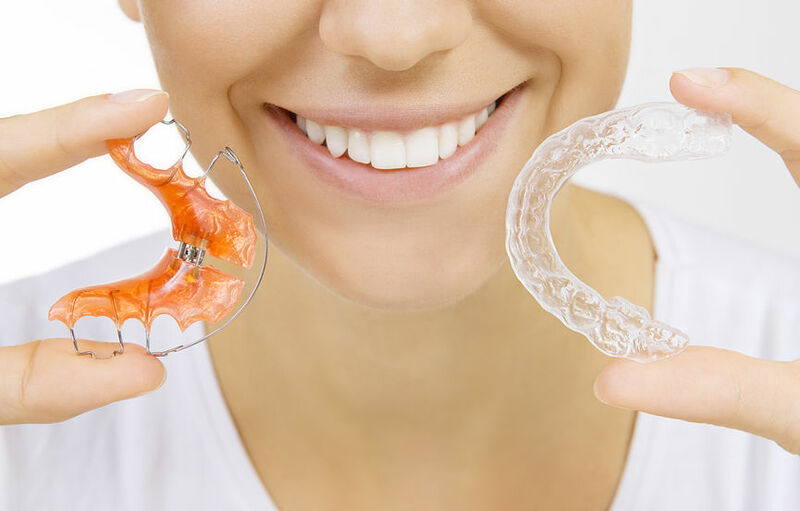 Your retainers should be worn at all times with the exception of eating and brushing your teeth. Your retainer should also be removed when participating in sports that require a mouthguard or while swimming. After 12 months of full-time wear, we may revise your retention treatment, allowing the retainer to strictly be worn at night. Your final orthodontic result depends on your retainers, so follow through with the hard work you’ve put in so far.